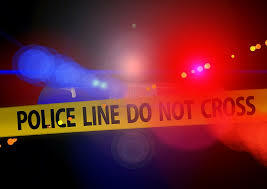 A pedestrian was critically injured after an out of control SUV jumped the curb last Friday afternoon in Queens, NYC. The driver of the SUV was an elderly man who just came out of an appointment at a radiology center on Steinway Street in Astoria. His SUV was parked in front of the radiology center. As he was pulling out of the parking space, the driver suddenly accelerated. He mounted the sidewalk, hit the pedestrian violently and crashed into the wall of the radiology center. When the doctor came out he recognized his patient. The patient told the doctor that the accelerator pedal got stuck on the floorboard. 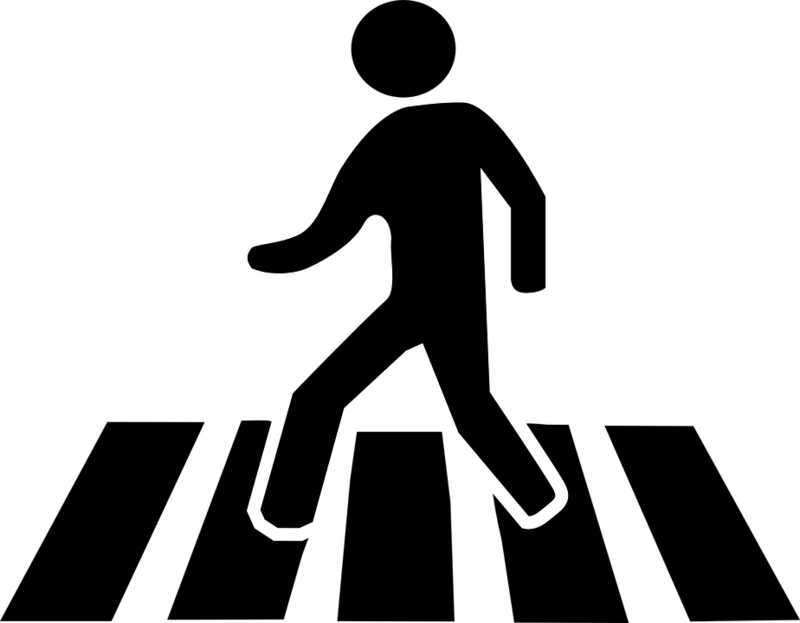 The pedestrian was critically injured and was bleeding from the head. The driver also suffered serious injury. They were both transported to the hospital. 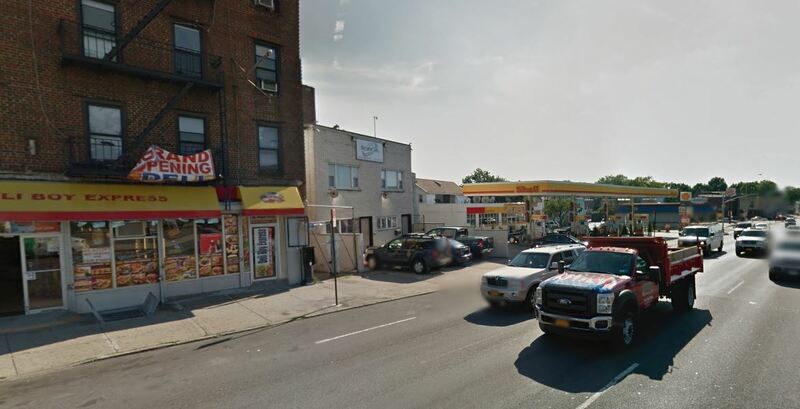 An infant died in a car accident last week in Queens. 8 month old Navraj Raju was in a stroller pushed by his mother last Thursday morning when he was struck by a van. The mother and the infant were on the sidewalk when the driver of the van backed out of a driveway and hit the stroller. The van driver was unlicensed. The car accident occurred at 92-20 Astoria Boulevard. The picture above shows the location of the accident. It is an area particularly difficult to navigate for pedestrians, especially families. Cars parked in front of the building between the deli and the gas station have to back out onto the sidewalk when leaving their parking space. They have reduced visibility when backing out. Additionally vehicular traffic is constantly crossing the sidewalk to access the gas station. Astoria Boulevard was identified in 2015 as a Vision Zero priority. 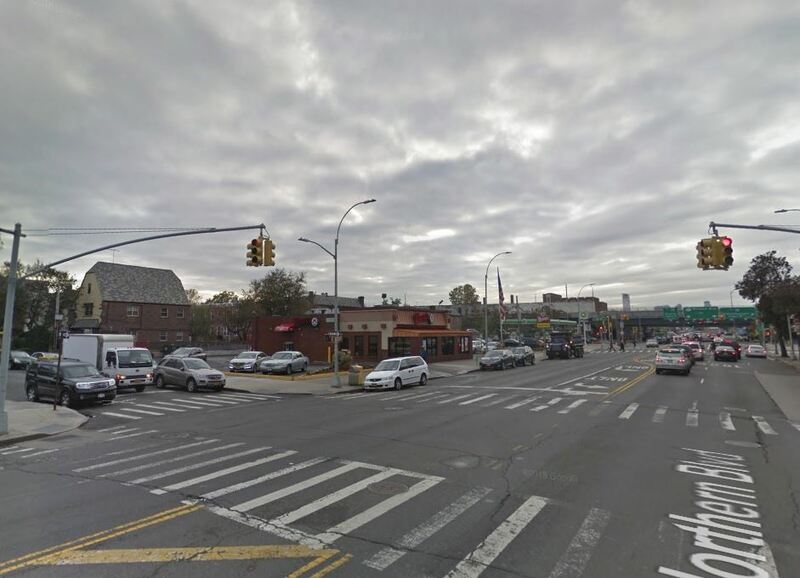 The segment of Astoria Boulevard between 80th street and 110th street was identified as a pedestrian crash corridor. It is among the top 10% most dangerous corridors for pedestrians in this particular neighborhood. It is supposed to be re-engineered in the future to make it safer for pedestrians. 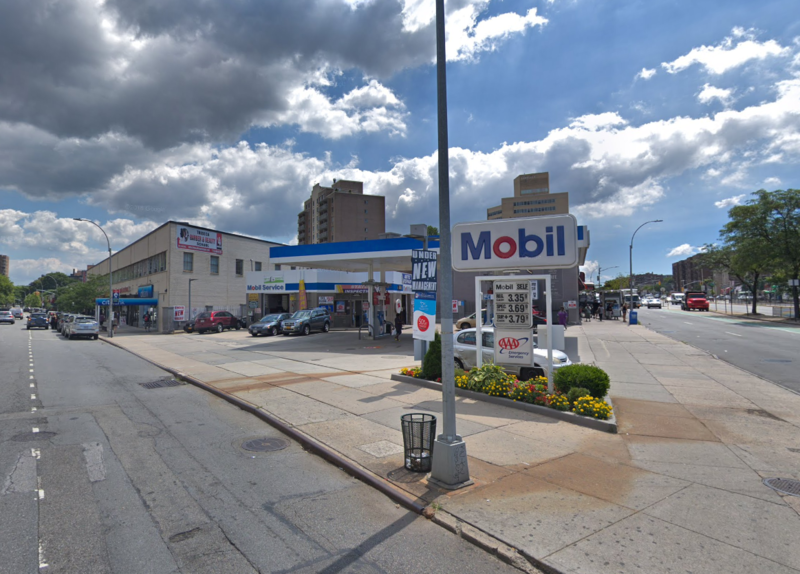 The proposal from the Department of Transportation to make some specifically dangerous segments of Astoria Boulevard safer can be downloaded here. However despite fixes being identified for Astoria Boulevard in 2015, not enough is being done by the de Blasio administration to quickly implement these changes. Transportation Alternatives organized a stroller protest to ask the Mayor to fulfill his promise to reduce traffic deaths.